“I started singing in high school. I didn’t think I had much of a voice, but I wanted to be in the musical during my junior year. So, I got involved and never looked back,” he said. The Renaissance City Choir advocates for diversity and inclusion through the unifying power of music. 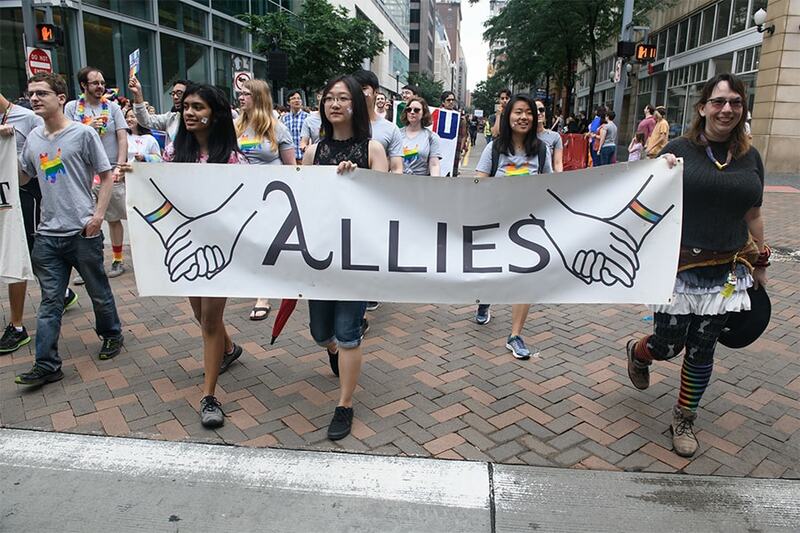 This past weekend, the choir marched in the Equality Parade, one of two parades celebrating the LGBTQ+ community. Not limited to a single genre, the choir has performed traditional music, classical, acapella, jazz, pop and Broadway tunes. “Our mission is to spread empowerment and advocacy through music, so we sing whatever songs fit under the theme of the message we’re trying to convey,” McIntyre said. As the parade made its way through the city streets on Sunday, the choir could be heard singing the Captain & Tenille hit, “Love Will Keep Us Together" and "Sing" by Pentatonix. 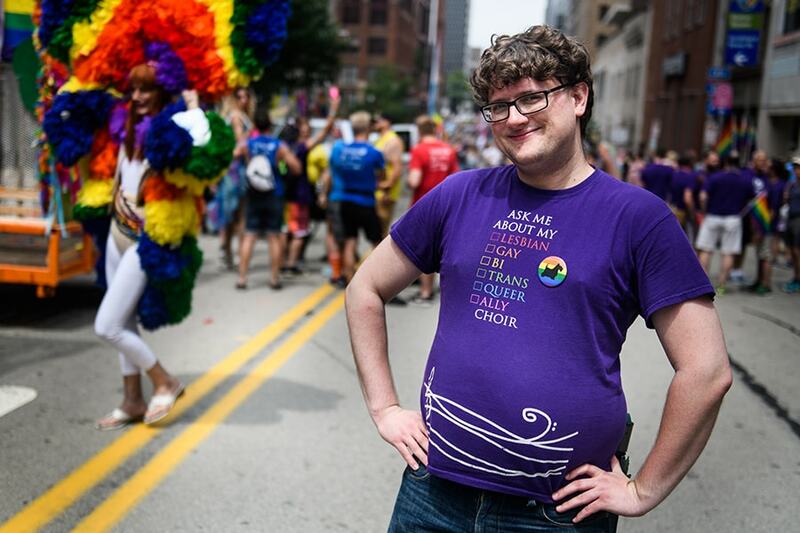 Douglas McIntyre marched in the Equality Parade with the Renaissance City Choir last weekend.